This new construction home has great personality & great style. The "Carina" floor plan offers 2940 sq. 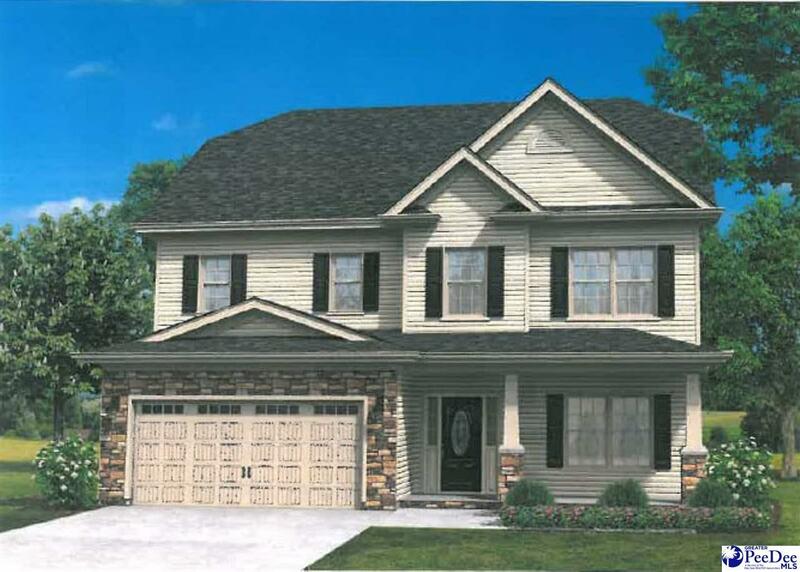 ft. of living space, 3 or 4 bedrooms/loft (large master suite with retreat), 2.5 baths, large family room, spacious eat-in kitchen, living & dining room & 2-car garage. Every Hurricane home provides Smart Thermostats with Geofencing Tech bluetooth speakers, USB charging ports, WaterSense faucets, Low-E windows, automatic sprinklers & zoned HVAC for optimum energy efficiency. This is THE PERFECT home ideally located to restaurants, shopping & schools.